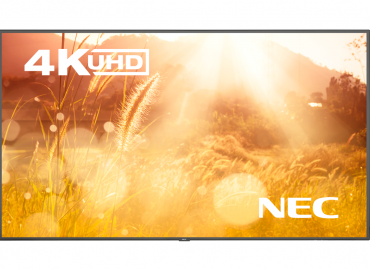 Present impactful advertising, entertainment and information with NEC’s reliable display solutions, achieving the lowest operational investment. 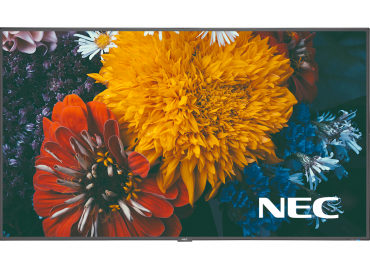 The C-series slim design with small bezel styling perfectly complements modern surroundings, whilst multiple display inputs and the smart connection of computing resources power impressive signage applications. Warranted for 24/7 usage for 3 years.